Exclusive business calendars clients and staff will love. 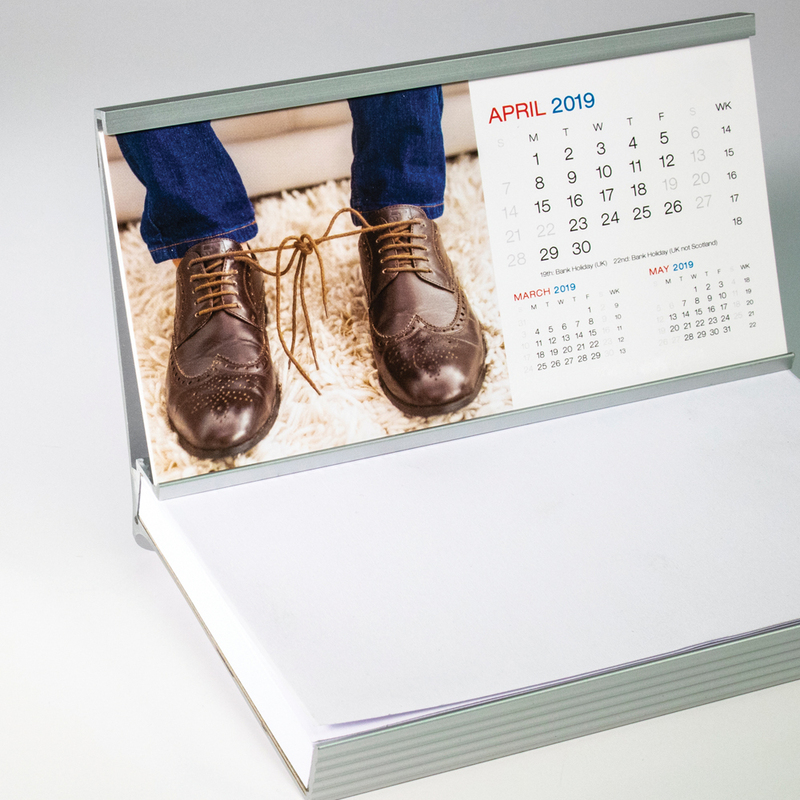 We’ll work with you to create a truly individual promotional calendar. Our unrivalled knowledge of imagery selection, printing and packaging will help your brand stand out. 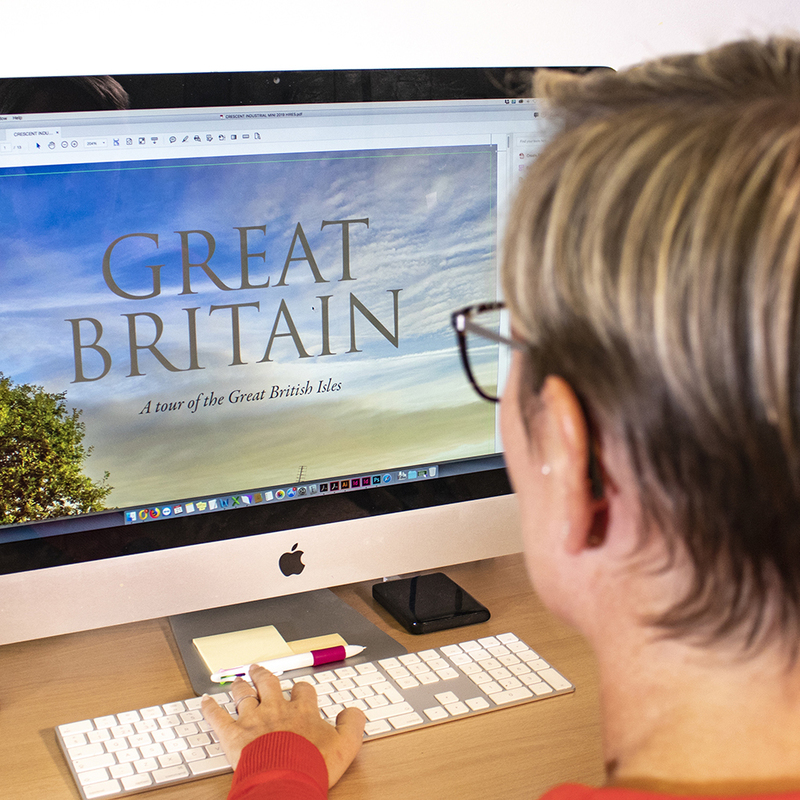 We have a vast network from which to source the perfect eye-catching photography and artwork. Our designers then work their magic with the typography and date design to create your perfect corporate calendar. As the world’s finest calendar printers, we’ve thought of every detail. Sturdy bindings ensure our calendars sit flat against the wall and our desk calendars come with a heavy 350gsm easel. All calendars are supplied in bespoke cartons or cardboard mailing wallets to ensure they arrive in pristine condition.